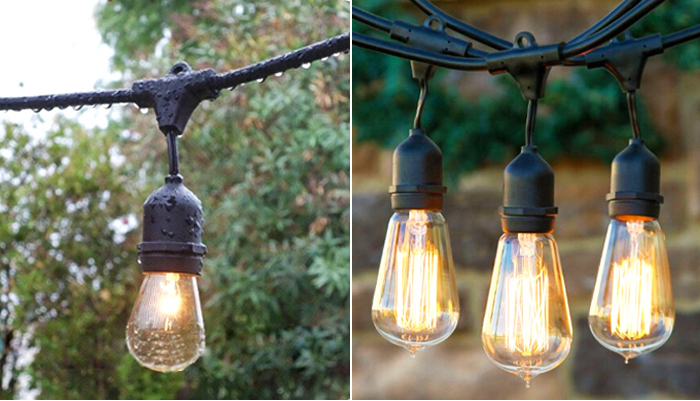 From vintage rustic chic to country provincial, nothing can beat outdoor vintage string lighting to set the mood. 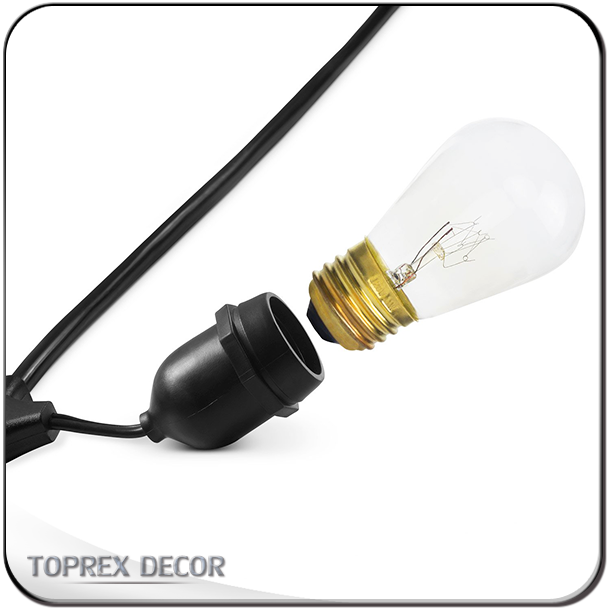 It can be used inside the home, over your desk, shelf or around a mirror, accrossing the ceiling to dress up a room. String them overhead outdoors to transform the ambiance in your backyard space or use some sets together to illuminate your patio, porch, or deck. Outdoor vintage string lighting are so versatile... their use are only limited by the imagination ! Applications Wedding, birthday party, christmas decorations etc. 2. 100% Pure copper wire cable, more durable and safe to be used. 3. 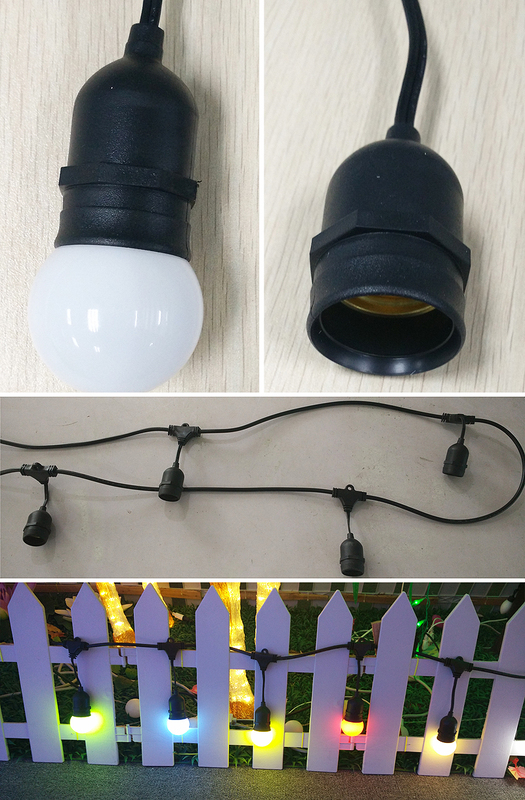 IP65 for outdoor use, high waterproof and UV proof, raw materials, no fading. 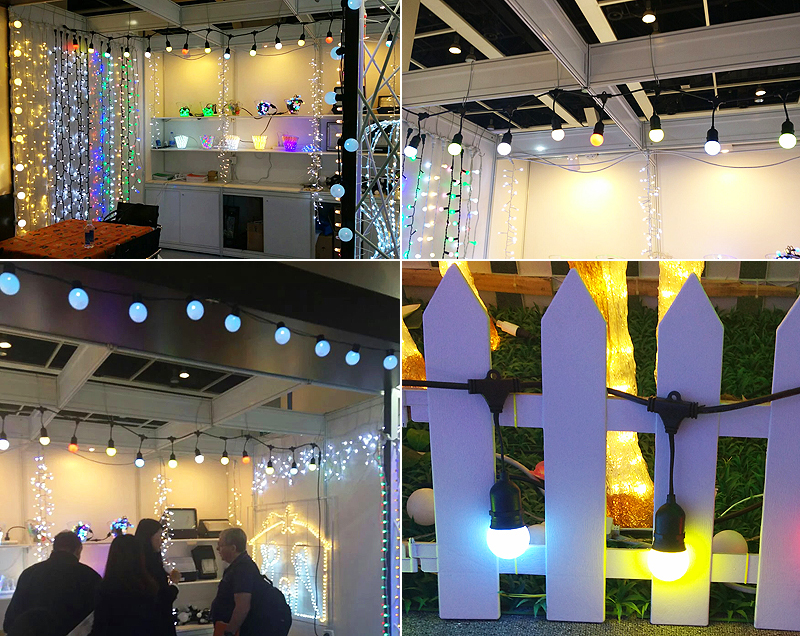 Accessories All the accessories of christmas decoration, connector, LED Lights are made by our factory. 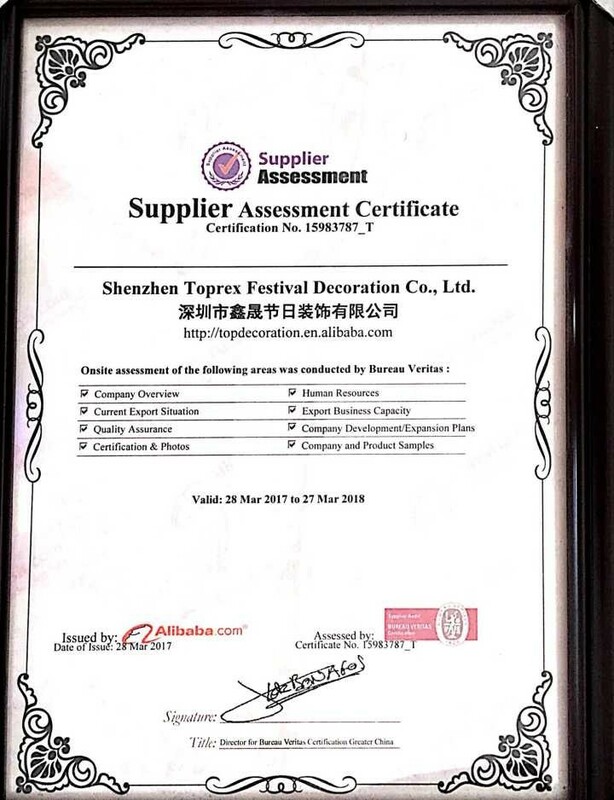 Lighting source Import LED Chip from Taiwan Epistar, high luminance, without light- declining LED, long lifetime, energy saving, high efficiency and environment protective. Toprex has a long-term cooperative relationship forwarders to protect your goods and save your time and costs. And we promise you to follow tightly and assist the whole journey of your orders.